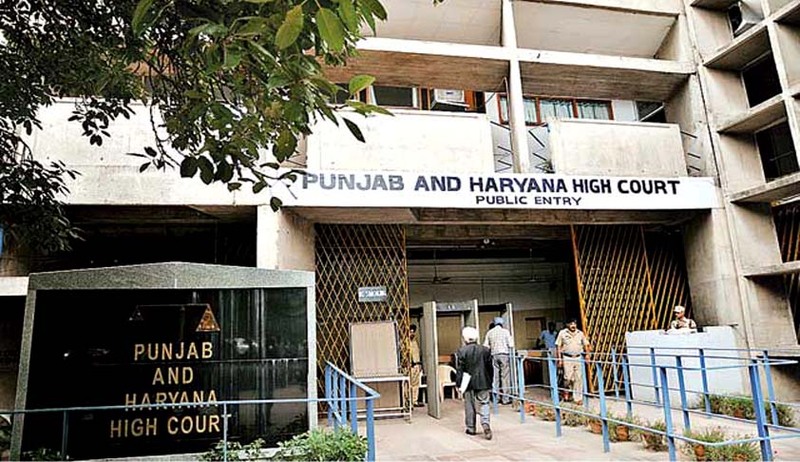 The Punjab and Haryana High Court has held that Father in Law of a Government employee is not entitled to get medical reimbursement under the Punjab Medical Attendance Rules, 1940. Justice G.S. Sandhawalia held that father in law cannot be treated as part of family in the definition given in the rules. A Government official, Monika had filed a writ petition challenging the rejection of her claim for medical reimbursement on account of treatment of her father-in-law. The court said that the definition implies that a family includes a female employee's husband who is residing with the said employee and is dependent on her, legitimate children (including step and adopted children) and the father and mother of the said employee, dependent upon the said Government employee. The court said that, in the absence of any such provision which includes Father in Law in the definition of family, the contention that father-in-law would be part of the family, cannot be accepted. The expanded version of the family, as canvassed by the counsel for the petitioner, can have no limit, the court said.